Your support allows us to improve the lives of thousands of people, design innovative programs and keep the focus on people. 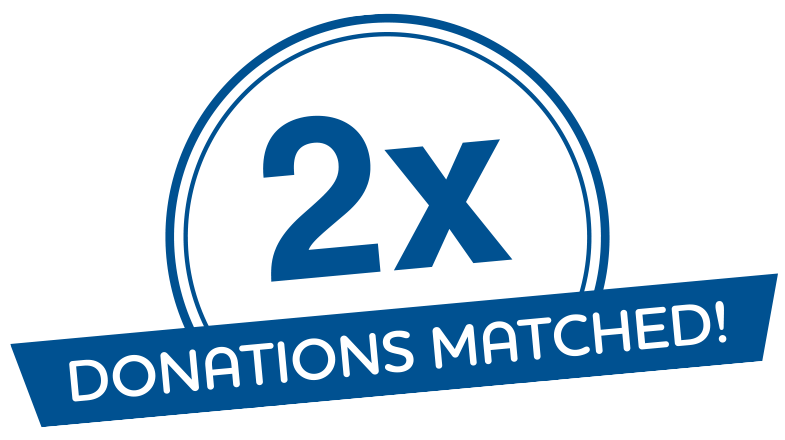 As a Foundation, all donations to United Way Spain are tax deductible. See graph of tax benefits. We like to tell you what we do, what we get and who we work with. We like to introduce you to the young people we help, the adults we accompany and the families we are with. But for all this to be possible, we have to talk about money. As a non-profit organization, we rely on donations from people like you to continue creating new projects and help improve the lives of thousands of people in Spain. We appreciate and appreciate all donations, the ones that are only made once and the recurring ones that allow us to act in the long term. Join our newsletter to receive the latest news from United Way Spain. Responsible: Fundación United Way España. Purpose: Sending information on news, communications and / or services. Legitimation: By checking the acceptance box, you are giving your legitimate consent to collect and use your data. Recipients: the data will not be transferred and will be stored in the servers of Siteground Spain SL (EU) and Mailchimp (email marketing service provider) through its company The Rocket Science Group LLC located outside the EU but under the agreement of security “Privacy Shield” between EU and USA. United Way transforms people's lives, giving them a new opportunity.